A great vacation starts with a pleasant living-environment. 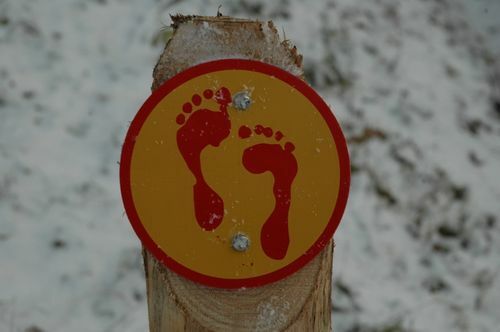 All of our three accomodations have a unique location in the Park Emslandermeer. A Park surrounded with lots of water and greenery. A very neat and park-like atmosphere, where it is a pleasure to relax. But also when you want to spend an active holiday, everything is possible in the Parc. 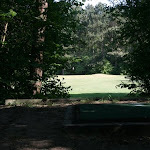 Hiking, biking, playing golf, minigolf, tennis or fishing. Taking a sunbath in the garden at the front of the house. Swimming in the subtropical swimming paradise. With the children to the various playgrounds. Surfing, sailing, or when the lakes are frozen in the winter, enjoying ice skating. In the morning get a nice fresh croissant at the snack bar in the main building. Take a cosy cocktail with friends at “Greens” , or visit the sauna for a delicious and refreshing Turkish steam bath. Enjoy the delicious evening-buffet in “Greens”, or spend with friends at the bar, sharing your experiences of that day. As you can see, many -if not everything- is possible at Parc Emslandermeer. For your daily shopping you go to the village ofVlagtwedde. There are several supermarkets, a pharmacy, several restaurants including a Chinese restaurant, gift-, flower- and clothingshops, etc. The water of the lake in the park is so pure and clear, that you can also swim there. The water is checked by the Waterboard in the period from May to September every 14 days. Please note that there is no supervision, therefore the swimming / bathing is at your own risk. Diving is strongly discouraged, especially given the many shoals. In the main building you can also find a sauna where you can really relax. 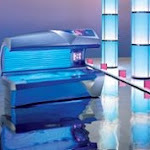 In addition, there are sunbeds, which meet all modern requirements. An ideal opportunity to catch your tan. 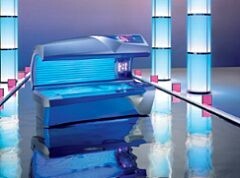 For the solarium there is minimum age limit of 18 years. 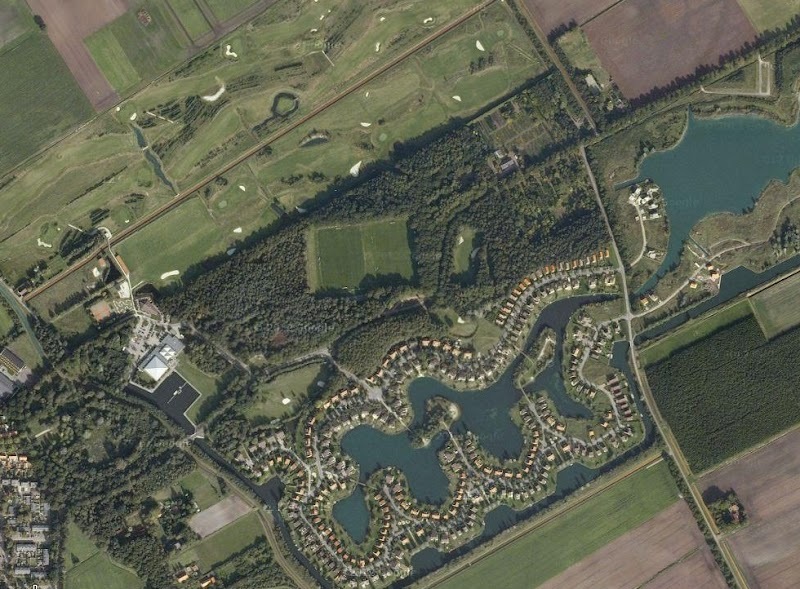 Directly adjacent to the Parc Emslandermeer and Restaurant Greens is situated the 9-hole golf course of golfclub Westerwolde. The course offers a lot of variety with shorter and longer holes. 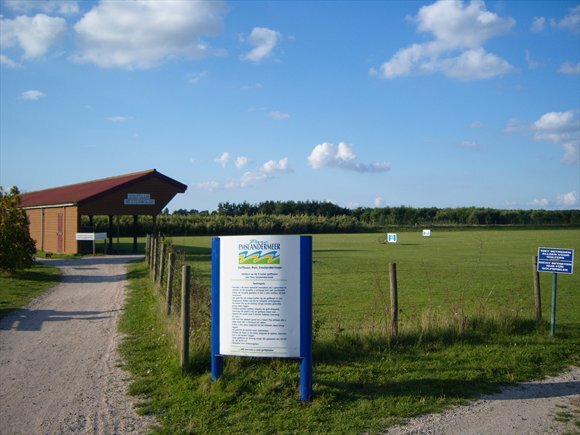 The driving range has a length of 175 metres and has eight covered bays. 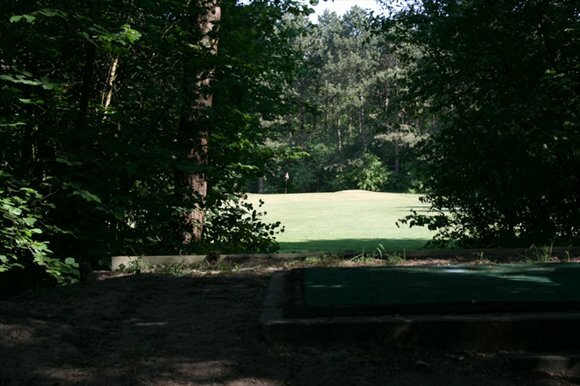 To get information about all options, the purchase of green fees and/or coins of the driving range and the rent of equipment, you are welcome at their Home ” De Barlage”, between restaurant Greens and the tennis court. A holiday park is not complete without a mini-golf course. Next to restaurant Greens, where you obtain the necessary golf clubs, lies a beautiful miniature golf course. For the whole family a wonderful and challenging activity. Probably unnecessary to tell. Watersports is one of the hits of Parc Emslandermeer. 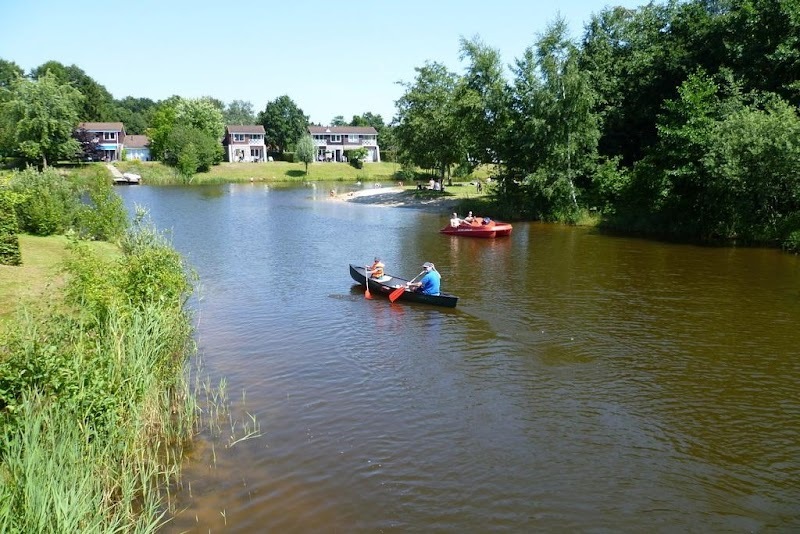 On summer days it’s on the Lake of the Park delightful boating and you can rent at the “Wespennest”, on the island in the Lake, canoes and rowing boats. 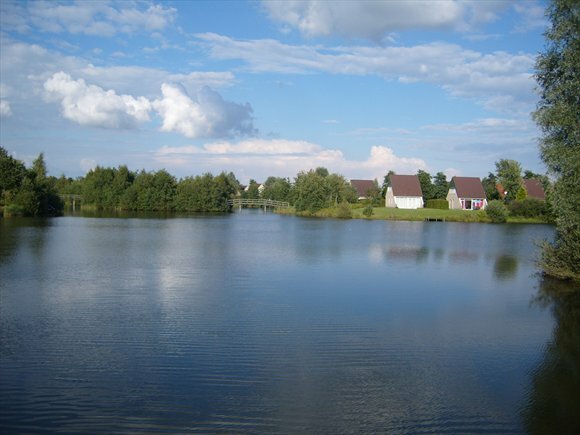 Many choose mainly for Parc Emslandermeer for its excellent fishing opportunities. The enthousiasts will be delighted. The species one finds in the lake include: eel, perch, bream, carp, pike and tench. By regularly restocking of different varieties of carp, in the meantime the Parc has now a large and varied range of carp, where in particular carp angler will sure enjoy themselves in particular! When you book our Emsland Comfort at Nieuwe Parklaan 4, you will be able to look from your own garden and deck on your tail! 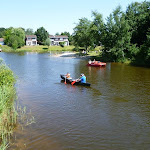 A fishing license of the Parc is required and available at the reception. 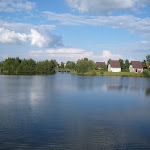 In all cases, however, fishing at the Parc is bound by rules, such as that the fish caught will be immediately reset in the same water and that night fishing (between 2 hours after sunset and 1 hour before sunrise) is prohibited. We have specified all the conditions in our information kit in the bungalow. 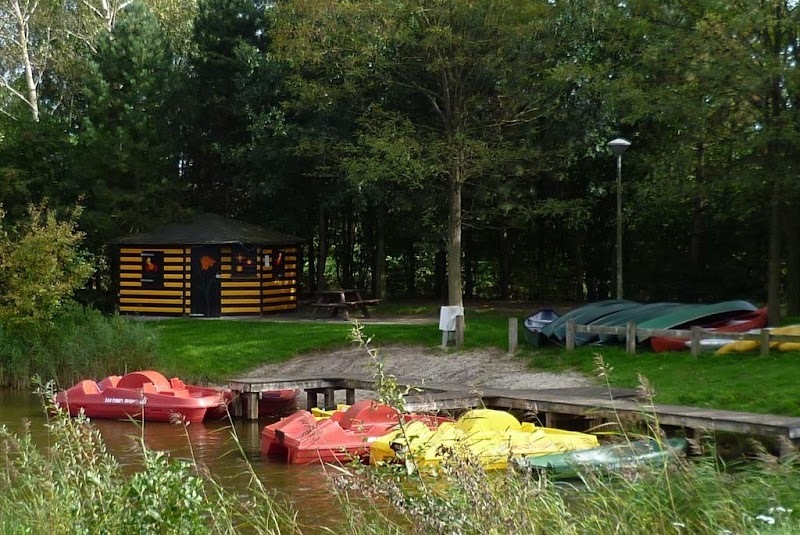 Westerwolde provides an ideal opportunity to explore the area from the water with your own or a rented boat. 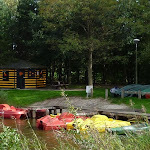 The park has its own marina, where also our guests can place their boat. From this port can be sailed to all waters in the province of Groningen. Look forward to many hours of sailing pleasure. Bridges and locks are not a problem. Against payment of a deposit you will receive a key at the reception of the Parc. It is also possible to book a boat tour during the summer season. E.g. 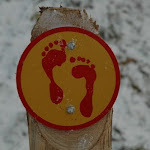 a day trip from the harbour to Fort Bourtange, if desired combined with a bus tour through the border area of Germany. 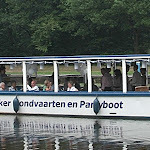 In addition, there are also some afternoon boat tours on the Westerwoldse AA, between the harbour of the Parc and Wedderveer. All between late May and mid September. 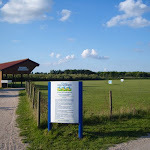 There is also the possibility to play tennis at Parc Emslandermeer. There are 2 quietly situated artificial-grass tennis courts besides the Central Building of the Parc and owned by the Golfclub. The Club offers our guests rent of the court at € 10,–/hour including 2 rackets en 3 balls! Reservation at their Home “De Barlage” directly besides the court. 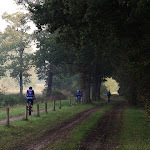 A stay at Parc Emslandermeer and not making a cycling- or walking-tour? A missed opportunity. The area is created for it. 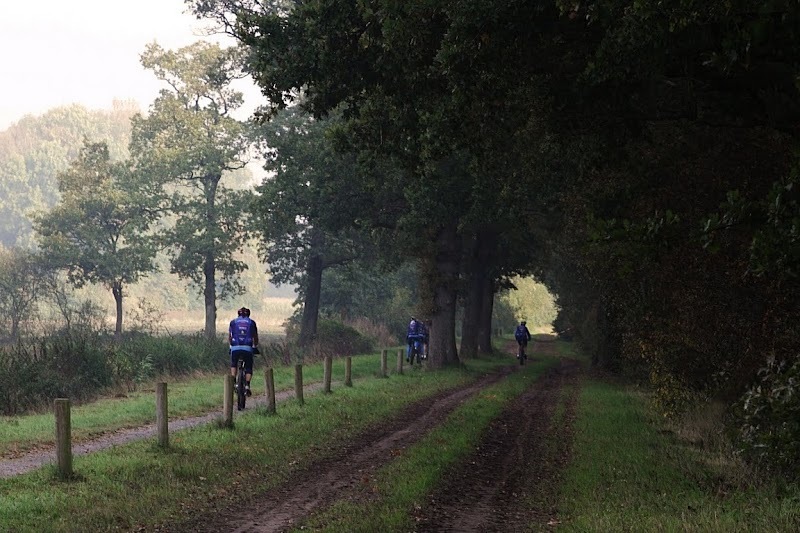 In our bungalow you will find several hiking- and biking-routes. Even such a lot, that you could fill your entire stay with it. Don’t you have your own bikes with you? No problem, you can rent bicycles at the Parc and in the village. Fans of the original French game ‘Jeu de Boules’ can play there game at a nice situated game-alley at one of the islands. It’s fun and relaxing. Next to the main building and to the golf course, you can find restaurant Roegh. Here everything is served what a guest could wish at a holiday park. From a breakfast to a lunch and from an extensive buffet to a luxurious dinner. 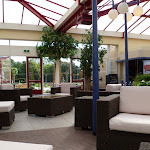 And at good weather also outside on the terrace, with a fantastic view over the golf course. Sometimes it’s time for convenience. 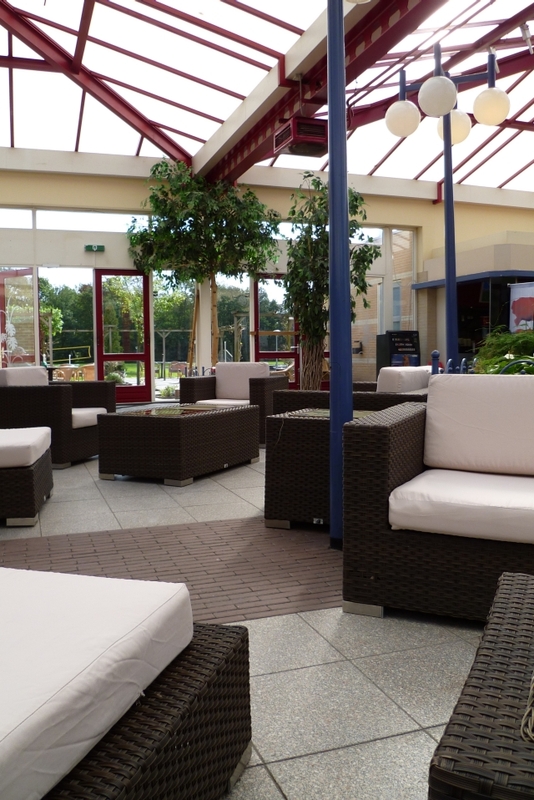 Would you like to pamper yourselve with a quick snack, then why not visit snackbar “De Buren” in the main building. Pizza is also on the card. The cozy lounge invites you to a delicious coffee or tasty ice cream. Would you like to pamper yourself? A facial treatment, makeup, manicure, waxing, epilation, paints? Step into the beauty salon Little Beauty, in the main building in the Parc. Sometimes you cannot wriggle out and will have to do a washing during your holiday. Don’t worry. Besides the main building there is a laundry room with washing machines and dryers. The coins are available at the reception around the corner.